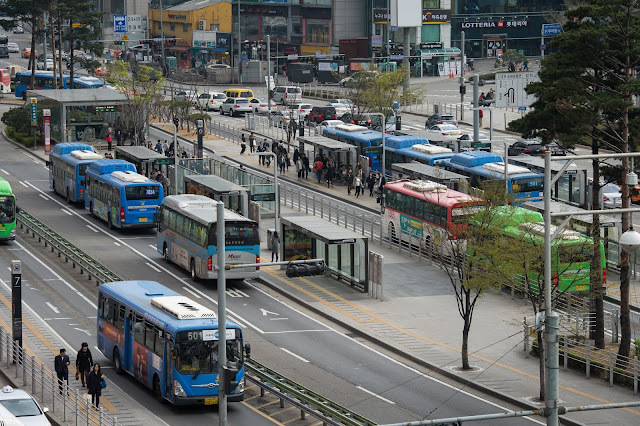 Frost & Sullivan, an American business consulting firm, recently announced the analysis of Korea's traffic flow, characteristics, and problems as well as its potential to grow as a future eco-friendly mobility city. 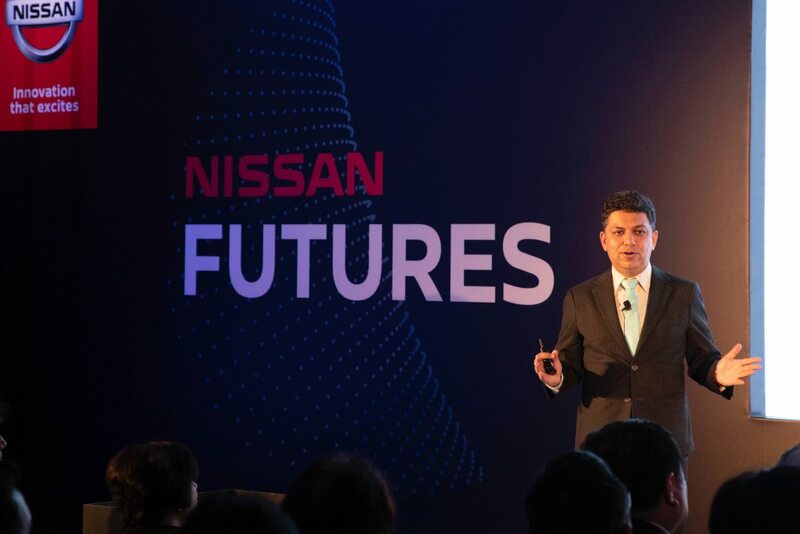 Vivek Bijja, Vice President of Future City Mobility Analysis of Frost & Sullivan, delivered the results of 100 cities in consideration of traffic flow, citizens' standard of living and awareness at 'Nissan Futures' held in Hong Kong on March 9th in Hong Kong. Especially, he said he had interesting results in nine cities in Asia Pacific including South Korea. He emphasized that Seoul placed in the second next to Hong Kong in the possibility of developing new mobility city. One of the strengths of Seoul is that it is advantageous for securing big data based on convenient public transportation and development of 5G communication technology. "Seoul is a unique and ironic city. Its income is high, but it has cheap and convenient public transportation system, so citizens of Seoul do not have many cars." According to actual survey results, Seoul's public transportation ratio is 66%, which is higher than other regions. Recently, it has been greatly influenced by the perception that cars are not really necessary for moving around in Seoul among young consumers. 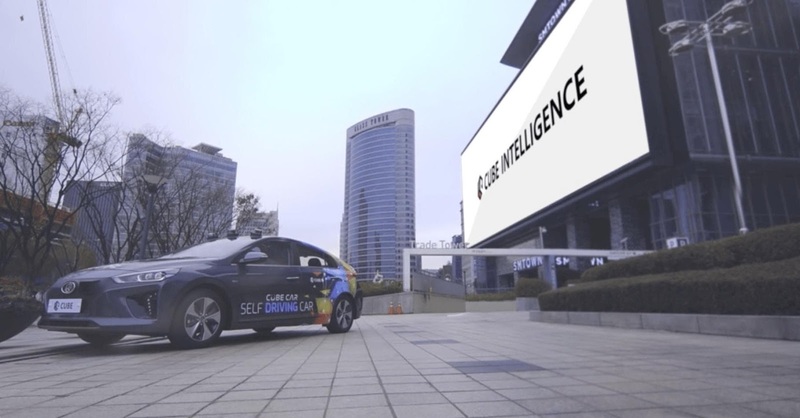 Cube Intelligence is also doing various business such as self-driving car research and development and P2P car sharing based on this growth potential of this mobility industry. Cube Intelligence also considers Seoul as one of the key markets, as the market is expanding and the interest of the citizens is getting higher. 미국 비즈니스 컨설팅 회사인 ‘프로스트 앤 설리번’에서 최근 한국의 교통 흐름과 특징, 문제점을 비롯해 미래 친환경 모빌리티 도시로서의 성장 가능성을 분석한 내용을 발표했습니다. 지난 3월 9일 홍콩에서 열린 '닛산 퓨처스'에서 ‘프로스트 앤 설리번’의 미래 도시 모빌리티 분석 부사장 비벡 바이쟈는 교통의 흐름과 시민들의 생활 수준, 인식을 고려해 100개 도시 연구 결과를 전했습니다. 특히 한국을 포함한 아시아 태평양 지역 9개 도시에서 흥미로운 결과를 얻었다고 전하며 신개념 모빌리티 발전 가능성은 9개 도시 중 홍콩에 이어 2위를 차지했다고 강조했죠. 서울의 강점으로는 대중교통의 편리성과 5G 통신 기술 발달을 바탕으로 빅데이터 확보에 유리한 점을 꼽았는데요. 서울을 "독특하면서도 아이러니한 도시이며, 소득은 높은데 저렴하고 편리한 대중교통 시스템이 갖춰져 있어 의외로 자동차는 많이 갖고 있지 않다"고 분석했습니다. 실제 조사 결과에 따르면 서울의 대중교통 비율은 66%로 다른 지역에 비해 높은 수준을 나타냈는데요. 최근 젊은 소비층을 중심으로 서울 내 이동은 자동차가 굳이 필요 없다는 인식이 크게 자리잡은 것이 큰 영향을 미쳤다고 합니다. 큐브 인텔리전스 역시 이러한 모빌리티 산업의 성장 가능성을 바탕으로 자율주행차, P2P 카셰어링 등 다양한 사업을 진행 중인데요. 특히 큐브 인텔리전스 역시 서울을 주요 거점지역 중 하나로 삼고 사업을 진행하는 만큼 점차 시장이 확대되고 시민들의 관심이 높아지고 있는 가운데 기대감 또한 커지고 있습니다.